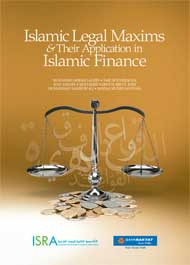 ISRA’s Islamic Legal Maxims and Their Application in Islamic Finance is one of the most comprehensive compilations of Islamic legal maxims available in English. 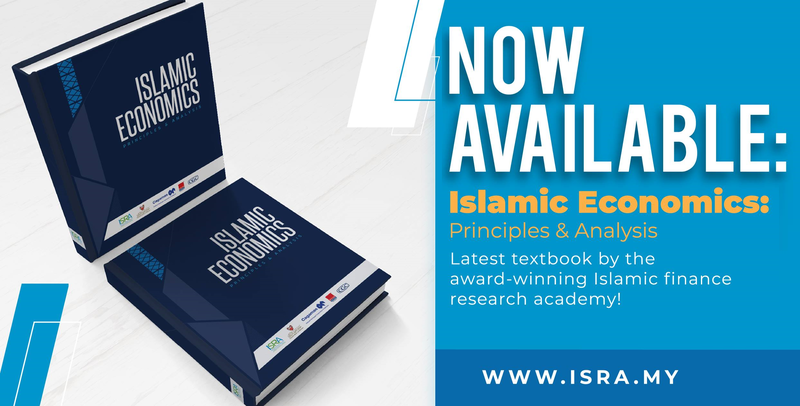 The most important feature of this book is that it explains each maxim in a way comprehensible to both Shari'ah experts and Islamic finance practitioners. 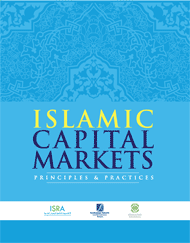 Another feature is its emphasis on the application of the maxims in the actual practice of Islamic finance. One of the most comprehensive compilations of legal maxims available in English. Fully meets the professional standards of English composition. The meaning of each maxim is briefly but thoroughly explained. The basis for the maxim’s authority from the Quran and the Sunnah is expounded. Examples are given of its application to general fiqh issues. 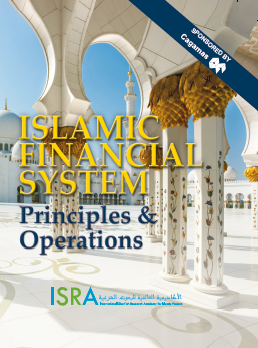 Examples are given of its application in Islamic finance, providing clear insight into the various aspects of Shariah compliance. Hopefully, reading it will enable Muslims, and even fair-minded non-Muslims, to understand and appreciate the wisdom of the Shariah and its ability to secure benefit for people and protect them from harm.